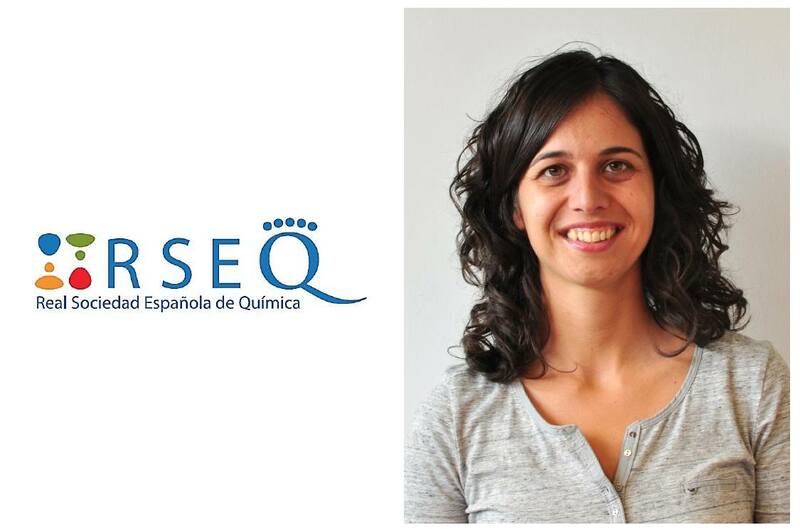 Anna Company has been awarded one of the four Young Researcher awards given by the Spanish Royal Society of Chemistry (Real Sociedad Española de Química- RSEQ). These are individual awards designed to recognize young scientists (up to 40 years old, or 10 years after the PhD defense) that have shown scientific leadership in their area. Congratulations Anna!